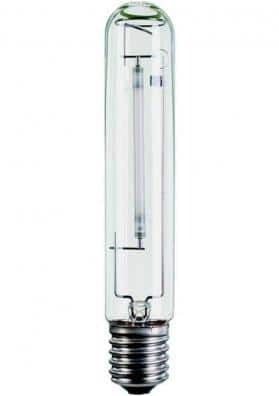 This high lumen output dual-spectrum lamp is specially designed for the indoor cultivation of cannabis plants throughout their life cycle. Sylvania Grolux emits light in the red and blue spectrums. 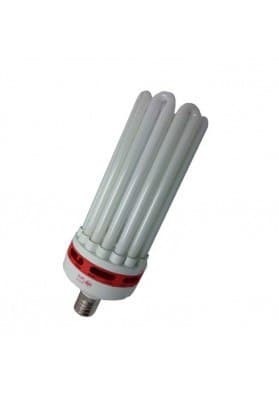 This high lumen output dual-spectrum lamp emits light in the red and blue spectrums emiting more 20% of red light than other conventional lamps. Sylvania Grolux is a dual-spectrum lamp stimulating an abundant flowering. It can also be use for the vegetative phase although not being recommended mothers and plant cuttings. Production of more buds, massive and fattening flowers, etc. 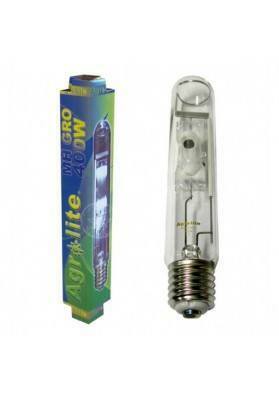 This lamp is suitable for cultivation areas of: ( 1m2-400W), (0,6m2-250W), (1,5m2-600W). APPLICATION: All types of indoor growings.